Paygates are what I call those moments in your sales funnel when your customer has to hand over their money to you. For some entrepreneurs, they just put their paygate in the place that is the easiest or fastest or least likely to turn into receivables… but are those the right reasons? 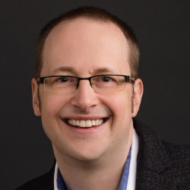 In fact, there is a lot of strategic thinking that needs to go into where you place your paygates in your sales funnel — perhaps more thinking than you might first realize! Paygates aren’t just an arbitrary thing that you stick into your funnel because you have to. They require some thought to strategically place them where they make the most sense. This week, I’ll be blogging a series called “Sales funnel paygates“, and we’re going to explore several possible paygate options to help you decide what is right for your business. (Edit: Now that the series is complete, I’ve posted links to each post in the series at the bottom of this post). And just to help focus us a little, I’m going to limit our discussion to paygates that occur inside the customer stage of a sales funnel only! (Yes, there are times when a prospect or even a lead might pay some money to you without actually becoming your customer). 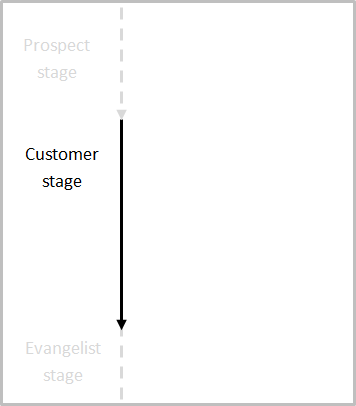 So, for this series of blogs, imagine a simple sales funnel and zoom in on the customer stage. Within that customer stage there could be many steps but let’s simplify it for our discussion and say that there are just three steps: The conversion from prospect to customer, the delivery of the product or service, and the transition from customer to what I call the evangelist stage, where the customer becomes a repeat customer and a loud proponent of your business. Paygates are not bound by time or geography. You can convert your customer and immediately deliver or it could take months. It could be just you doing everything (selling, delivering, etc.) or it could happen with a team. Conversion could be simply the customer committing to the sale or signing on the dotted line, or it could be closely tied to a payment of some kind. Delivery could be a one-time event or spread out over years (such as the case of a major software installation). Delivery could be a product or service. There are many possibilities but if you boil it all down, you end up with conversion, delivery, and then the transition. 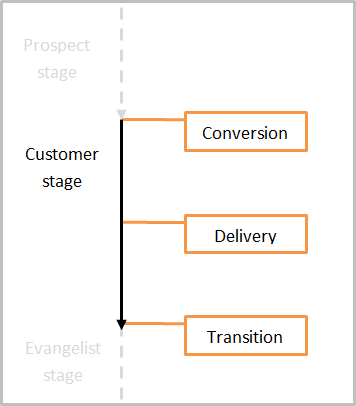 So, to get ready for our sales funnel discussion this week, think about how you define “conversion”, “delivery”, and “transition”.